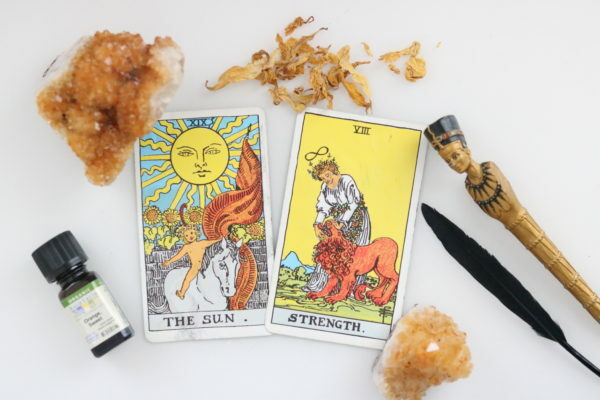 Tarot readings are consulted for general guidance on life situations or specific questions you may have about any change, relationship or goal you wish to manifest in your life. Tarot readings are not about predicting the future, but rather bringing awareness to the energies surrounding you and your current situation at this time. Readings unearth to the surface known and unknown forces at work and gives advice on the best steps to resolution. 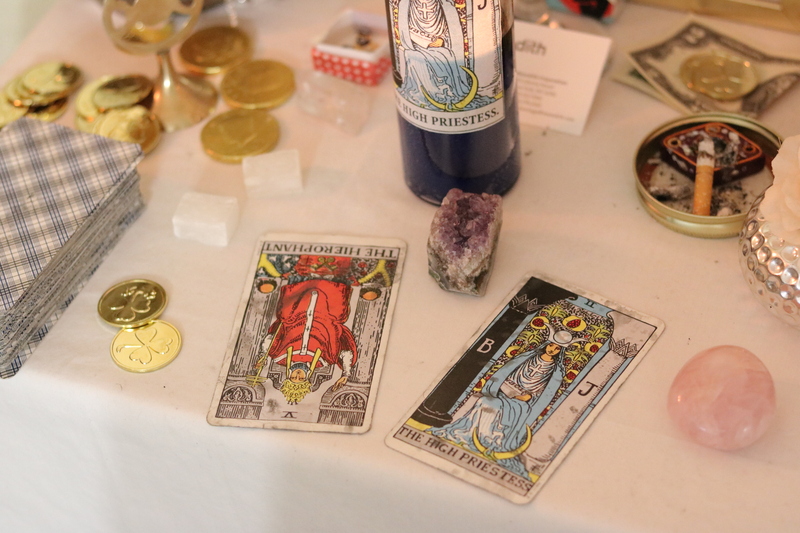 Please review description below for Tarot reading services. Please Take Note of Time Zones Before Booking Your Appointment. All Times indicated are Eastern Standard Time (New York). 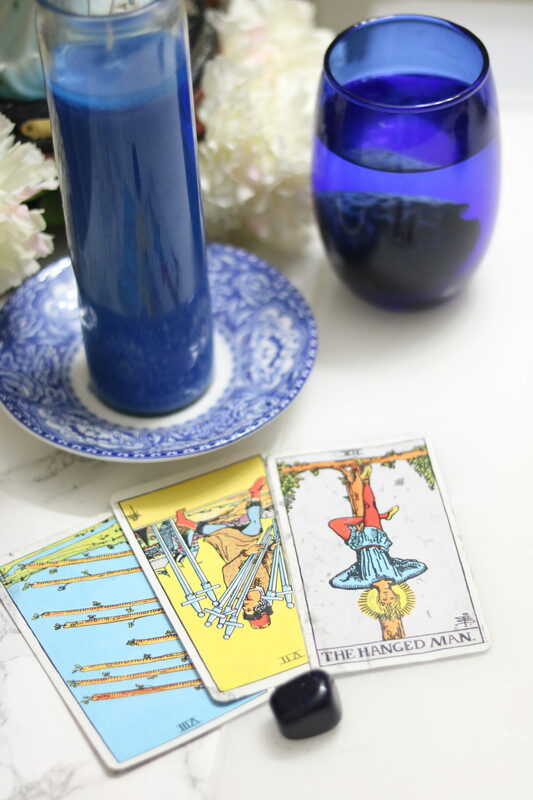 The Tarot readings I provide brings to light information and peace about the current energies that surrounds and influences your existing situation. Energy is always in motion and this reading will be for the present energies in your life and offer insight into where your life is going. Our readings are meant to offer guidance in order for you to take the necessary steps to lead your energy toward the path you desire. 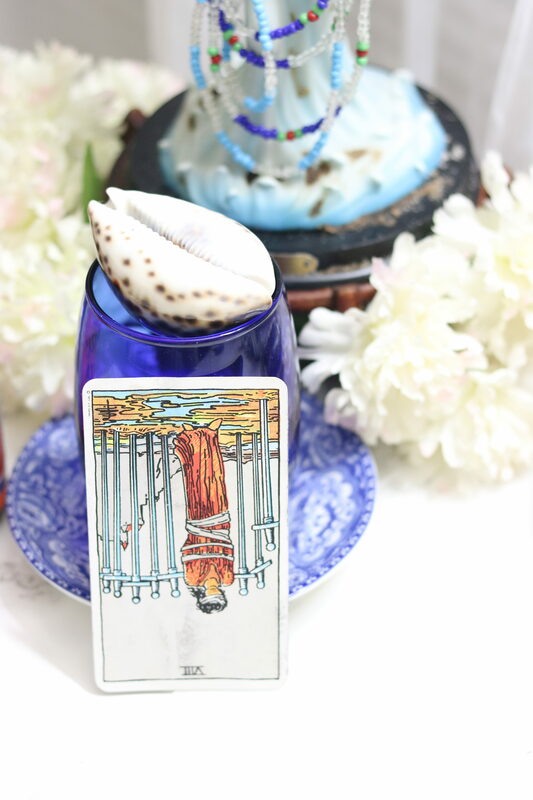 Your reading will cover important aspects about what you have just worked through in your life, what is coming in your immediate future, what may be draining your energy, what forces guides and influences you now, and much more. 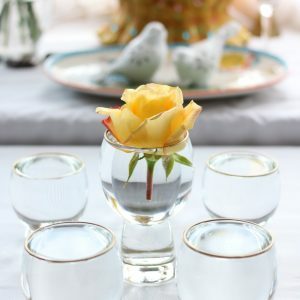 If you have a specific question in mind you can start thinking about it at the time you are purchasing this reading, or you may simply be open to whatever it is you need to know and let me know in the “note to seller” section before checkout. You may also simply send me an email with your request, question or concern. Whatever is asking to be healed is what will come forward in your reading. 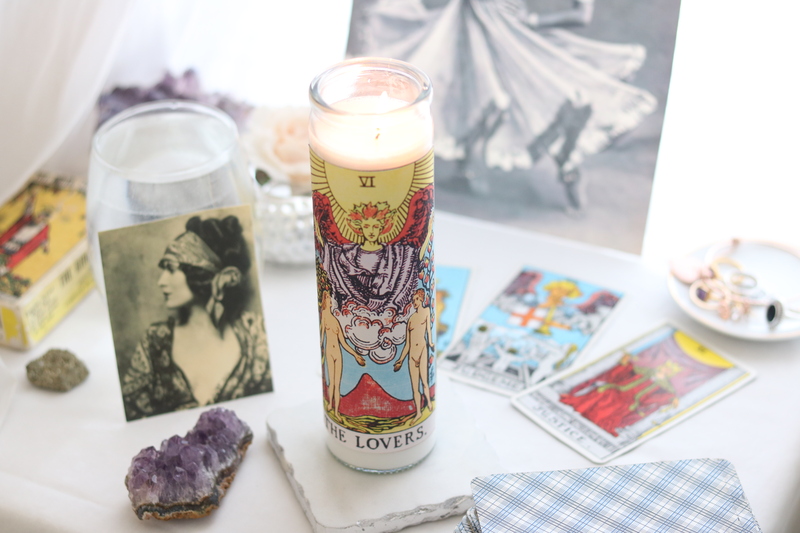 Once you have purchased your Tarot reading, please provide the following in the “note to seller section” or PayPal Invoice “note to seller” section. Your Name (reading must be done for yourself only). Hell Notes for Beauty and its Creative Director cannot be held liable for any results you get from any of our readings and products. All readings are strictly confidential and email information is private and is not shared with any third parties. Items and reading should not be used as a substitute for medical, legal or any other kind of advice. Information on our website are meant for entertainment and Curio purposes/use only. No products in my shop are to substitute, give or recommend medical or psychiatric advice. All herbal products are meant for external use only. Do not ingest. Please keep herbs, seeds, shells, and small stones away from pets and young children to avoid accidental ingestion or choking.